Model Eladio Dieste’s Church of Christ the Worker in the BIM or parametric modeling program of your choice. Eladio Dieste’s work in the 1950s challenged the conventional use of brick as a building material only suitable for massive, orthogonal architecture. His light and fluid deigns utilized algebraic equations to inform the curving profiles of walls and roof lines. As Dieste’s work was realized using only the descriptive tools of mathematics and drafting, how might his work be readdressed utilizing today’s powerful formula-based BIM and parametric modeling tools? 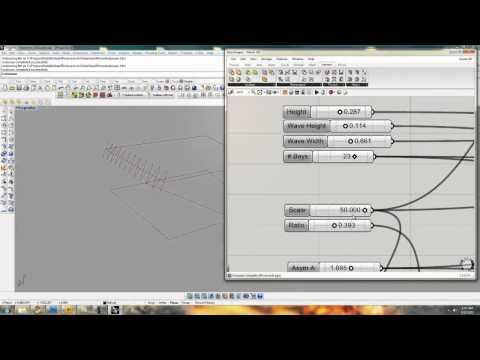 How can these modeling tools, like Dieste’s brick, be utilized in novel ways? 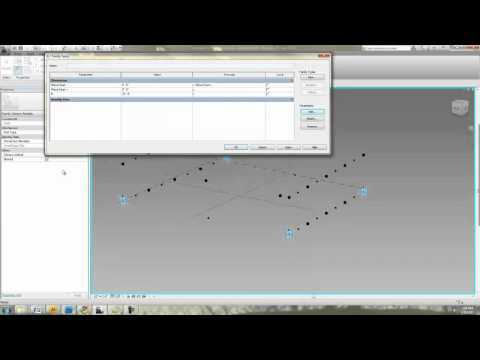 Model should be parameterized to control number of bays, undulation outsets, ect. Author should make creative use of the modeling tool set and workflow. Author my take creative liberties to simplify geometry or add nuance. Judges: DesignByMany Community voting will determine the final winner. This isn't necessarily a response, just a bunch of documentation on the project that I was able to get through archives. Hope this helps with the challenge.